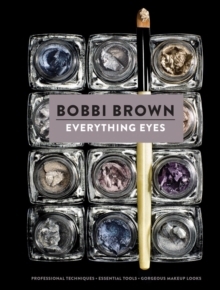 Bestselling author and world-famous makeup artist Bobbi Brown reveals her secrets to radiant beauty in this gorgeous lifestyle guide. 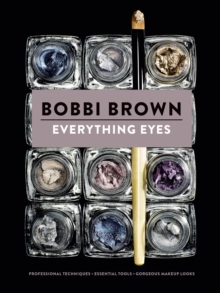 Featuring the best beauty food recipes, fitness tailoring, recommendations on nutrients and restorative yoga and mindfulness, Bobbi lays the foundation for beauty from within. 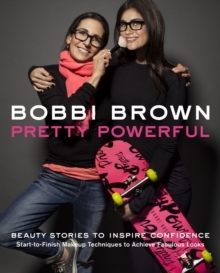 Building on her lifelong philosophies, she provides essential skincare routines, cool makeup techniques, the latest cutting-edge beauty treatments and stunning makeovers to complement that inner glow. 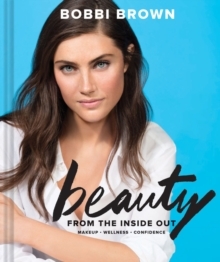 Full of inspiring photographs and illuminating contributions from experts in a range of wellness fields, Beauty from the Inside Out is the go-to manual for beautiful confidence for life.